Learn more about ‘Rooms’, here. 1. 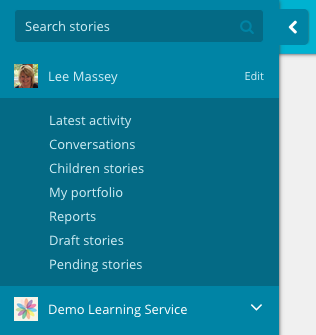 Click your early learning service’s name in the menu. 2. Click the 'new room' button. 3. You’ll be taken to an ‘Add a room’ form where you can choose a name and add a profile image. 4. 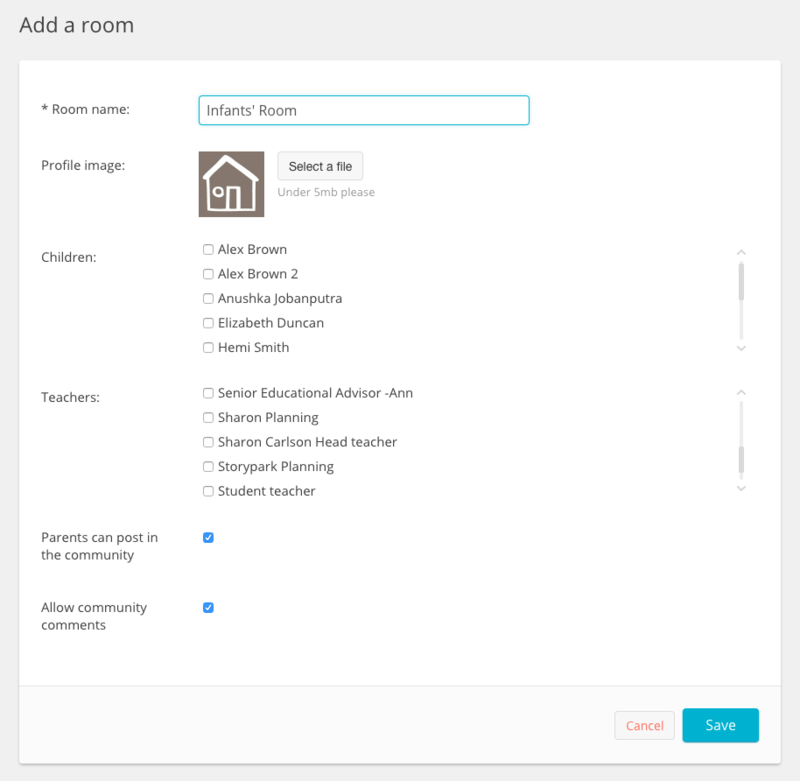 Select the children and teachers you wish to include in the room by clicking the check-box next to each person’s name. You can even have a teachers-only room if you like to have teachers-only discussions. 5. Choose whether you'd like parents to be able to create community posts in this room or limit this to teacher's only. You can also choose whether to allow parents to post comments in this room's community posts or not. 6. Click ‘Save’ and you’ll be taken to your new room’s profile page.